What a week, right? After days of teasing, hinting and hyping it up, it’s finally here: Trainer Battles are coming to Pokemon GO. When? Soon. We don’t know the release date, hell, nobody knows besides Niantic. But let’s stop worrying about the release date, let’s take a step back and see what is actually coming our way. How does the Pokemon GO version of PvP actually feel like? Well, it turns out it may be way less tap to win than you (and me) thought it will be, and a lot more tempo based. Sounds familiar? No surprise, as a lot of trading card games are based on this concept. Disclaimer: this opinion article is based on an early hands-on PvP demo which had a lot of placeholder and TBD values. Just be aware that a lot can change before PvP goes live. 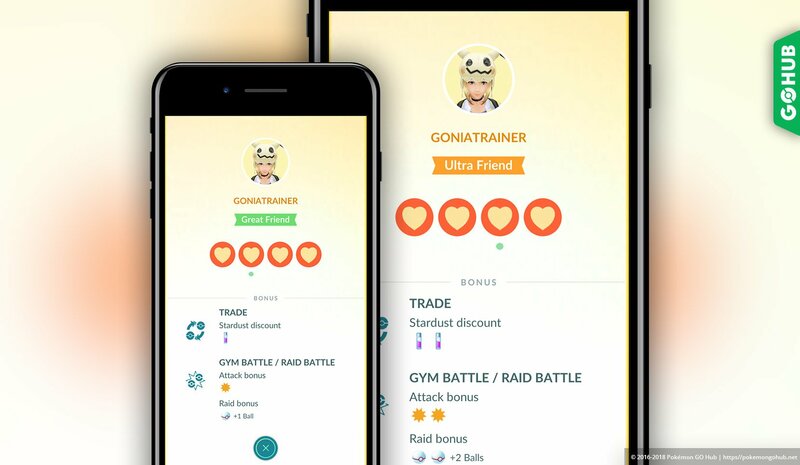 For more information check out our massive Pokemon GO Trainer Battles: everything you need to know about PvP in Pokemon GO guide. A large number of Pokemon GO features is built on top of this notion of having real time interaction. Raids, gyms, dodging, trading, everything tries to be as real time as it can be. 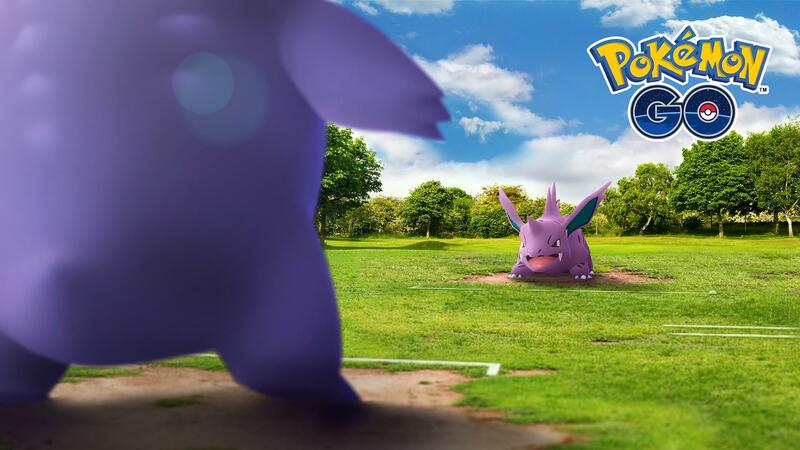 PvP is not an exception to this rule – frantic tapping is still here and so is the “real-time-ness” of picking opponents, joining the battle and reacting to timed events. Luckily, there is a more going on than it meets the eye. Judging by our hands-on experience with the demo, tempo and deceit play a significant role in Trainer Battles, almost more than anything else. Charging up (tapping faster to increase damage of a charge move) is more or less irrelevant, as everyone else is doing it anyways and it’s just an artificial way to increase damage output and promote speedier battle completion. Tempo, as in how well and how consistently you can deal damage, and deceit, as in how well you can hide your intentions, are your actual tools in Trainer Battles. Can’t wait to waste a Protect Shield on Flash Cannon! Surprisingly, type coverage is one of your primary concerns in Trainer Battles. I can’t stress this enough – having type advantage and the option to counter your opponent is very important, especially in lower CP leagues where there will be a greater variation in Pokemon usage. 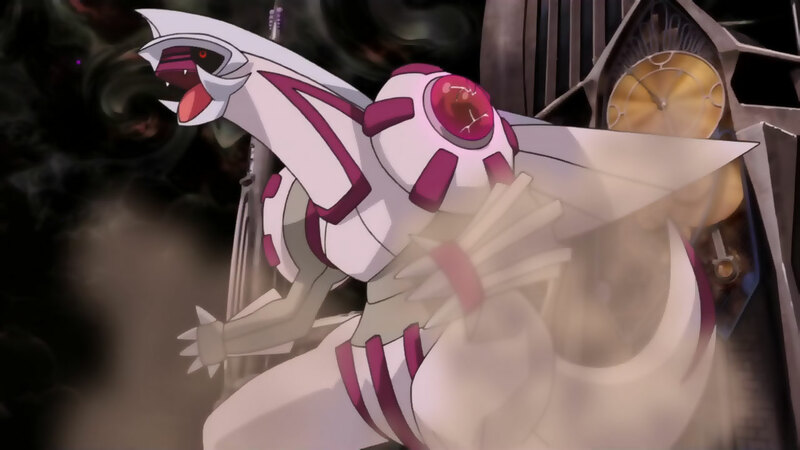 Pokemon like Metagross, which have strong resistance charts and access to a strong damage dealing move (Meteor Mash Steel for example), are going to be a real threat. Normal types are expected to be dangerous as well, especially Pokemon with a diverse move pool like Zangoose. Shadow Claw on a Normal type? I’m interested. We are already working on an in-depth article about type coverage in PvP, so be on the lookout for that, but in the meantime be aware that you should probably have a wide Pokemon roster once PvP launches. Frankly speaking, there is only one thing that concerns me about Trainer Battles: friendship requirement for remote play. I completely understand Niantic’s desire to promote real world, face to face game play, but the requirement to be Ultra friends with your remote opponent takes away from the fantasy of being a Pokemon Trainer. Where is the battle spirit, where is my defeating the Elite 4 power fantasy? I, for one, want to experience victory and defeat against a random person from across the world. It may sound crazy, but I really want to feel that rush of excitement after defeating someone who I’ve never met. There are a ton of mobile games out there who hide players between arbitrary ladder progression systems (Clash Royale arenas for example), and I don’t think those are fit for Pokemon GO’s vibrant social scene, but I do think that modern match making systems that utilize Elo-like ranking systems (like League of Legends or DOTA 2) could be a perfect fit for finding true remote opponents. What are your thoughts? 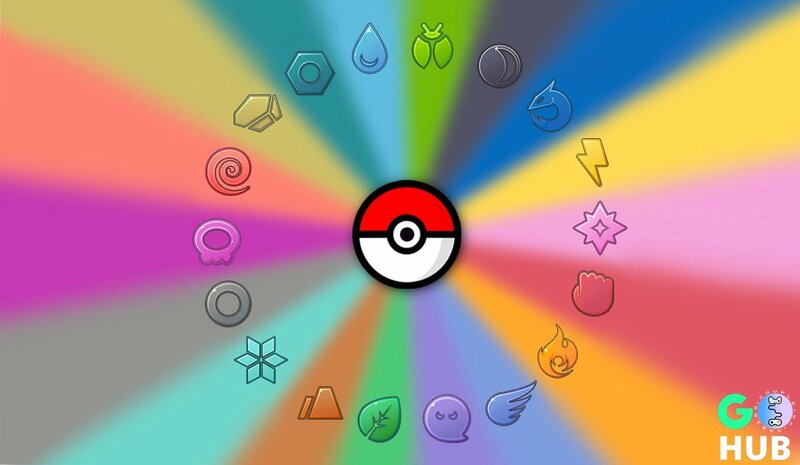 How do you feel about Pokemon GO’s upcoming PvP mode?